What do you get when you take 2000 years of Hungarian skin care wisdom and inject some hi-tech innovation in a Nobel Prize-winning laboratory? 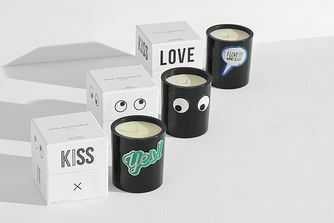 Omorovicza, that’s what! 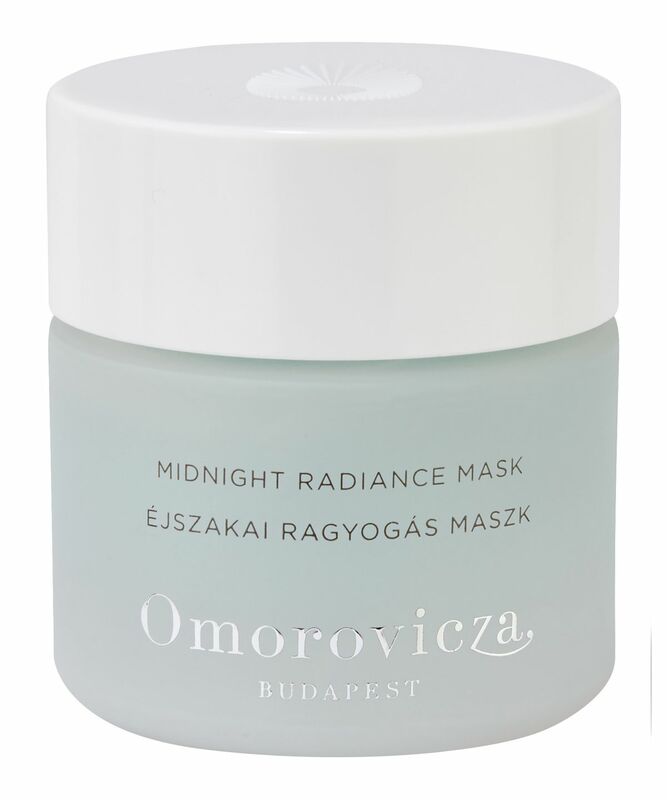 A jewel in this brand’s ever-growing skin care crown, this dreamy overnight mask is our new favourite secret to awakening a radiant glow. Formulated with gently exfoliating salicylic acid and moisture-locking sodium hyaluronate, the beautiful gel-textured blend promotes cell renewal and battles hyperpigmentation, all while balancing hydration to reveal a brighter, smoother and more even-toned complexion. 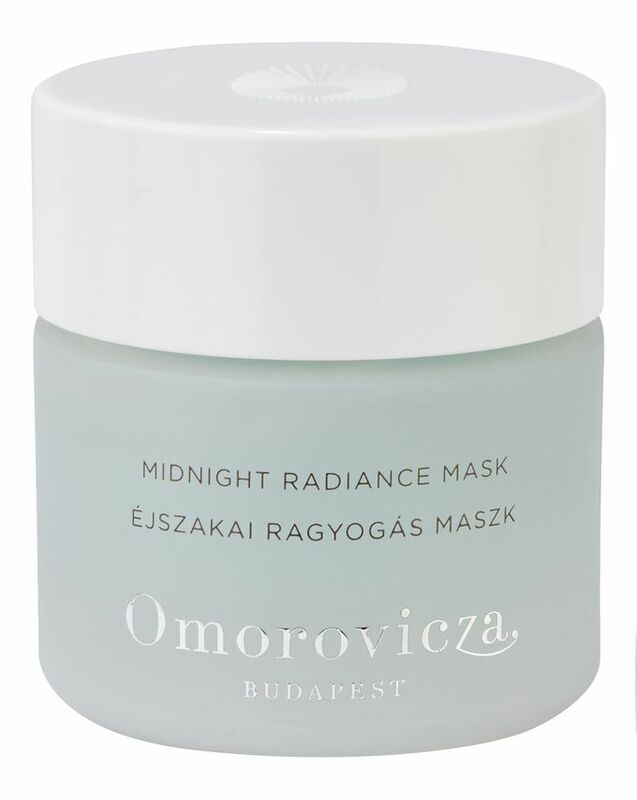 Awaken your complexion’s most radiant, even-toned glow overnight with Omorovicza’s miraculous Midnight Radiance Mask (already a treasured bedfellow of every member of Team Cult Beauty). The beautifully brightening, gel-textured formula melts into skin, gently exfoliating while balancing hydration to leave skin clearer, smoother and miles more radiant. Salicylic acid – a beta hydroxy acid – exfoliates the skin’s surface to leave it soft and smooth, while also enhancing cell renewal and addressing pigmentation issues to minimise dark spots. Sand lily reduces the size of dark spots further by inhibiting the production of melanin, while red algae and sodium hyaluronate lock in moisture during sleep and provide long-lasting hydration. As if that wasn’t enough, copper gluconate regulates the production of sebum and Omorovicza’s patented healing concentrate delivery system leaves skin firmer, suppler and enviably youthful. Your skin will never have looked so good in the morning – or all day long, for that matter! This is an incredibly fast-acting formula – I genuinely noticed results the morning after I first used it. I have quite sensitive, breakout-prone, dehydrated skin, so the combination of salicylic acid and sodium hyaluronate worked wonders for me, minimising the appearance of blemishes while replenishing moisture. You definitely only need a thin layer (great as the product lasts longer) otherwise you may notice a little residue the morning after.